Abstract vector illustration of a curved staff with notes. Perspective view of the swirling and waving lines of the staff and the various musical symbols. 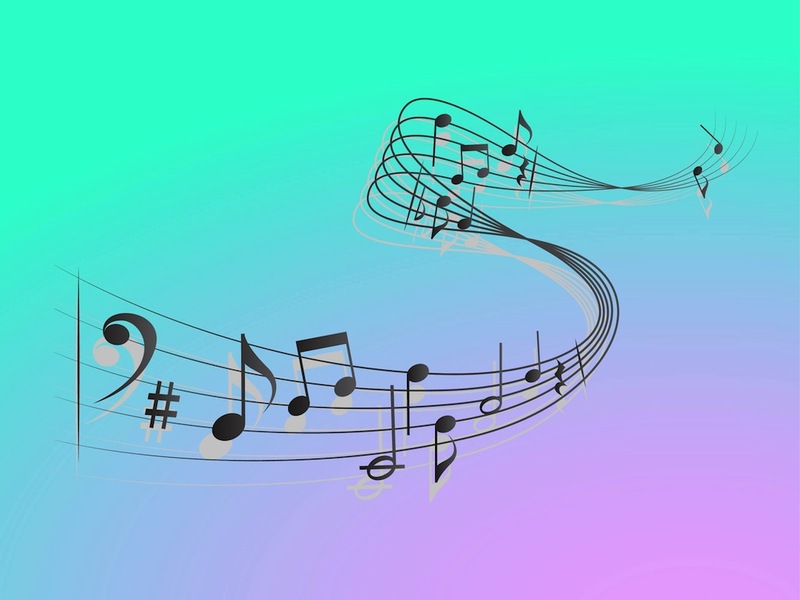 Musical design to use in all your music, songs, singing, musical and melody design projects. Free vector graphics for your posters, flyers and party invitations. Tags: Abstract, Curved, Lines, Music, Notes, Staff, Symbols, Waving.